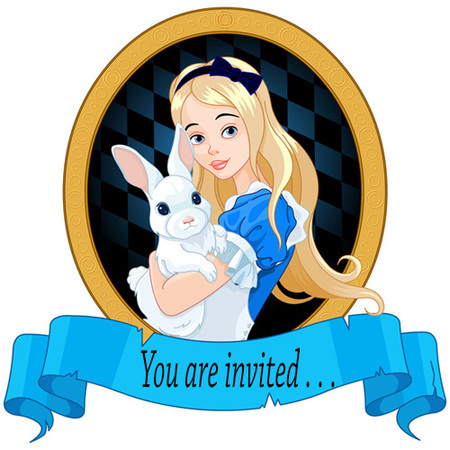 Alice approaches a large table set under the tree outside the March Hare's house and comes across the Mad Hatter and the March Hare taking tea. They rest their elbows on a sleeping Dormouse who sits between them. They tell Alice that there is no room for her at the table, but Alice sits anyway . . .